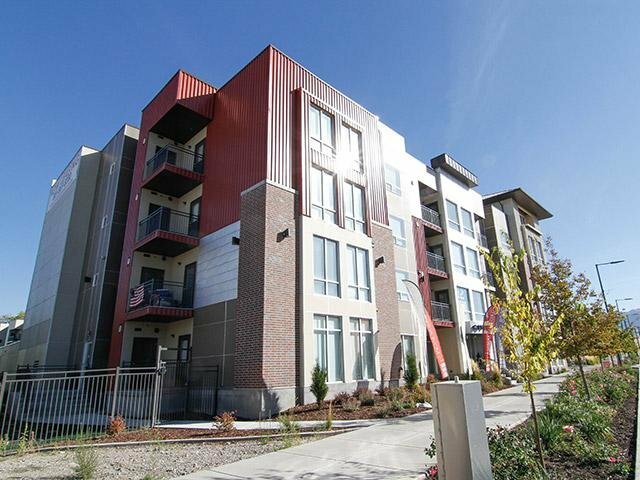 At 644 City Station, an upscale apartment community in the heart of downtown Salt Lake City, Utah, you’ll find a home that fits your urban life. Our handsome high-rise apartments offer one, two, and three bedroom floor plans, so you can find the one that fits your style. From our resident bike repair center to our Amazon Hub package lockers, we’re dedicated to helping make your life easier. We don’t skimp on style, either. 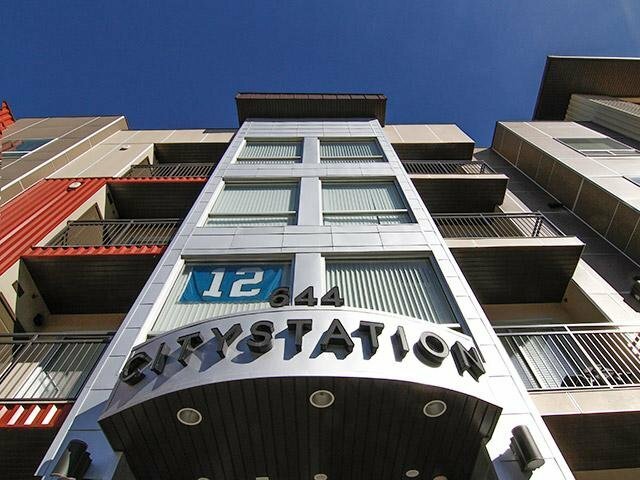 Each of our sleek, spacious apartments include granite countertops, 9-foot ceilings, and black energy-efficient appliances. 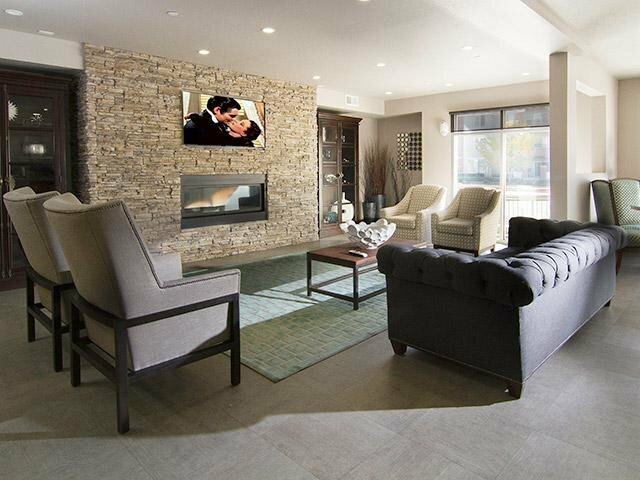 The look of your new Salt Lake City apartment will match the mood of living downtown. Find comfort in living in a home with all the features you need in an utterly urban atmosphere. 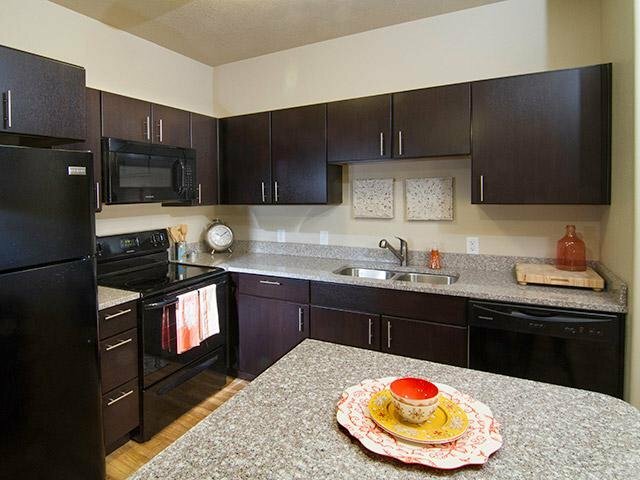 See photos of our high-rise apartments located in the heart of downtown Salt Lake City. Our streamlined city apartment homes give off a trim, polished vibe while still offering all of the features you hoped for, plus more. 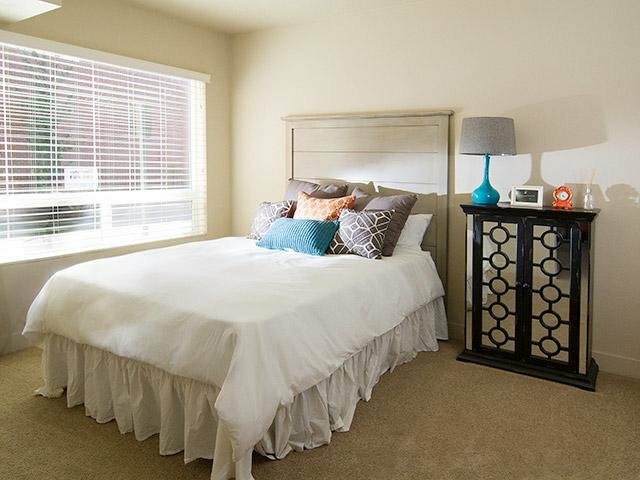 Living in the heart of downtown Salt Lake City, you’ll be steps from favorite restaurants, shopping, work, and school. 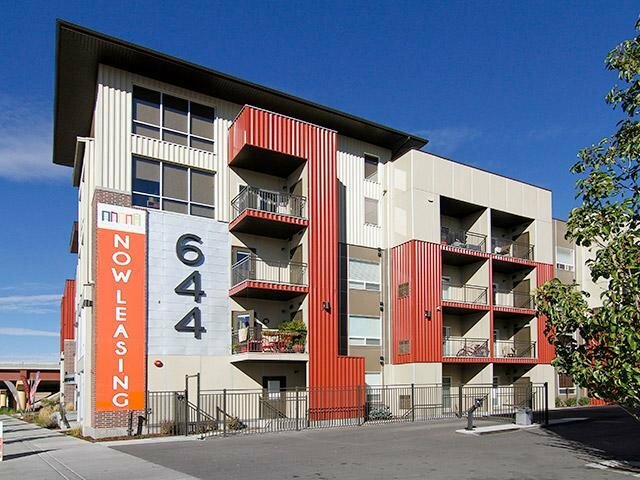 Centrally located, 644 City Station provides plenty of opportunities to lead a fun and cultured life. Whether you’re ready to take in an interactive exhibit at the Clark Planetarium or root for the Utah Jazz at Vivint Smart Home Arena just a couple blocks away, you won’t have to venture far from home. Plus, just a few miles away, enjoy access to premier hiking and mountain biking trails.